Pamela Geller, at Atlas Shrugs, on Monday published her bus ads that were banned by New York’s MTA that would have highlighted the UJA-Federation’s financial support to the New Israel Fund, following up on JCCWatch’s reporting from last week. 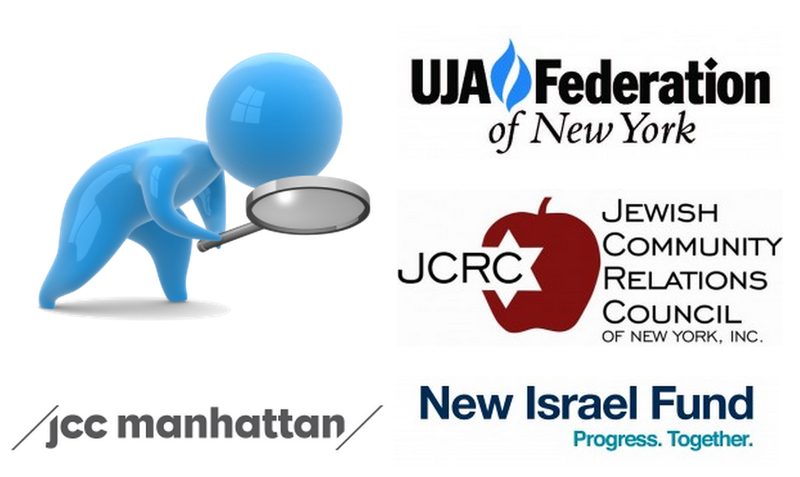 The ads named and shamed Alisa Doctoroff and Karen Adler, the heads of the UJA-Federation and its Jewish Communal Fund unit, along with the Bronfman Foudnation and the Zabar family, for financing the New Israel Fund. “The Jewish Communal Fund & their extreme anti-Israel board of Karen R. Adler & Alisa Doctoroff, President of UJA-Federation harm Israel and their support for boycotts of Israel must be stopped,” Geller wrote on Monday. Geller blamed MTA Board member Charles Moerdler for the “putsch against free speech” of blocking the ads. “He was the only one on record to support the ban. But the fix was in before this meeting ever took place,” Geller wrote on April 29. 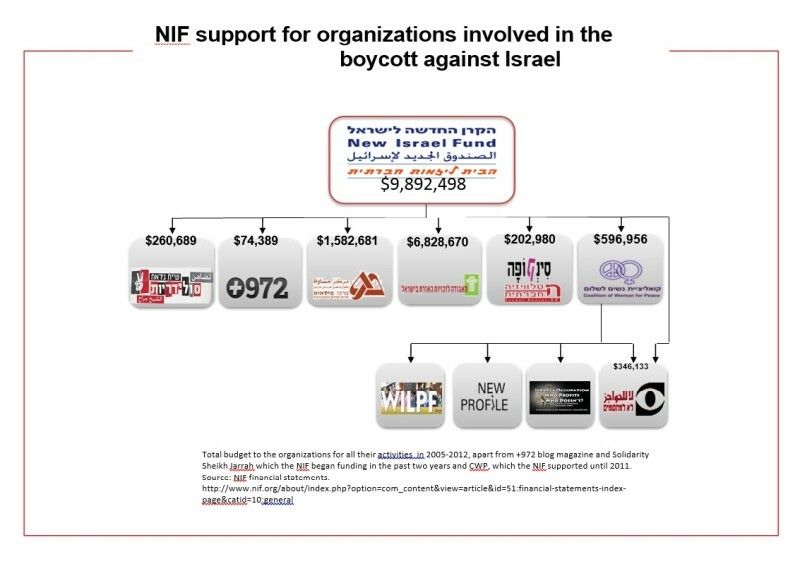 In the earlier post, Geller published a map diagramming the New Israel Fund’s financial support for those groups directly attacking the Jewish state.